We all wear different clothes in different styles, from different shops and in different sizes. Buying good quality and great-looking style may be really pricy if you don’t know how to look for deals and how to shop. Choosing clothes and styles will be super easy for you if you follow these tips to save money on the clothes, you pick all year long. Why waste money on five $20 cheap black t-shirts when you can buy one good quality $50 shirts that will be the perfect fit for all your styles. If you know that black shirt will be very useful in your wardrobe and you will be wearing it often than invest in a good quality shirt that will last longer and will fit best instead of a cheap one that you will have to re-buy in a couple of months. There are a lot of online websites like Kijiji and Facebook pages where local people sell & buy old clothes. 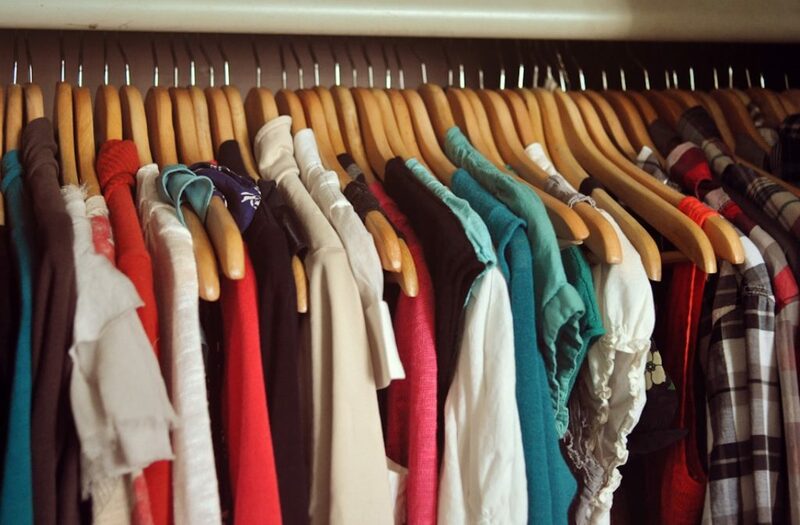 It is a good way to find clothes barely worn for a good price. At the same time, you may also sell your old clothes. Specific seasons come with specific clothing’s, like swimsuits in the summers and coats in the winter. While in these seasons there may seem like there are more choices and variety, when you shop out of season the pricy can drop down to more than fifty percent. Trends change all the time, but no one said you have to follow all of them totally. If you want to stay on trends, you can buy some items and accessories to for along that current trend but don’t change your whole wardrobe. Otherwise, you’ll have to change it so many times through out the years you will be spending way too much money on clothes. Accessories can make an outfit look completely different and are obviously less pricy than clothing. Belts, necklaces, thighs, earrings, bracelets, brooches, bags, shoes and so much more accessories that can all add something special to your looks. Not everything is good in thrift shops and I do not recommend buying basic pieces in these shops, but statement pieces yes. For a very low price you may find very good quality or even original vintage pieces. Just make sure you go to the right kind of thrift shops for the need you have. There is some family counter thrift shop where you can find basics for under a dollar and other, more specialized little shops, where they sell specific vintage clothes at a higher price range. Sales are great to find good quality outfits for a lot less, but you are to be careful with what you buy. Just because a great garment is on sale and is very cheap doesn’t mean it’s always worth it. While $5 here and there doesn’t seem to be much at first, all added up together, it is a lot of money spend on things you don’t necessarily need.